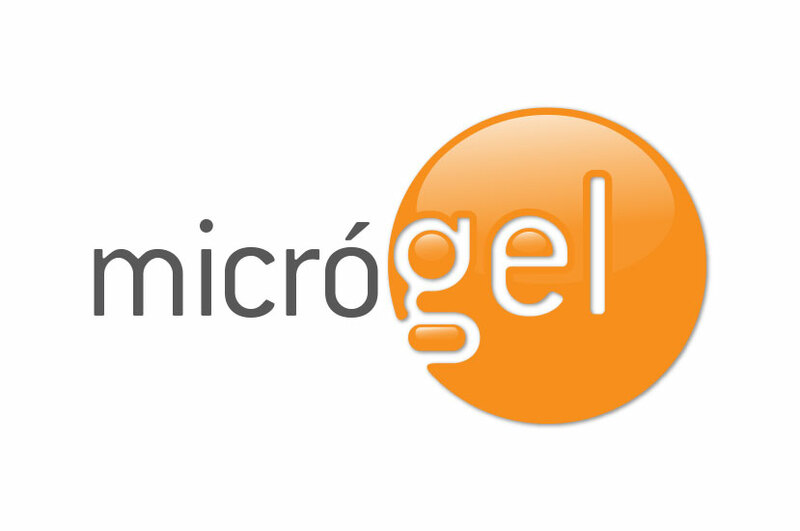 Microgel specializes in freeze-drying microscopic bacteria onto droplet-sized shapes for intensive study. The Microgel logo imitates this process in a energetic and dynamic brand image. The vibrant yellow-organge color helps this logo stand out among others, and the fun typography gives the brand a buoyant feeling. By putting the word “gel” slightly off-centered in the logo, we were able to create the illusion of something liquid melting. MicroGel is an innovative, science-drive company that is dedicated to finding solutions to different conundrums in the medical community through the cutting-edge science of freeze-dying microscopic bacteria. We waned the logo to convey the company’s dedication to technology and forward momentum.